Look who came to the first preview of The Performers! 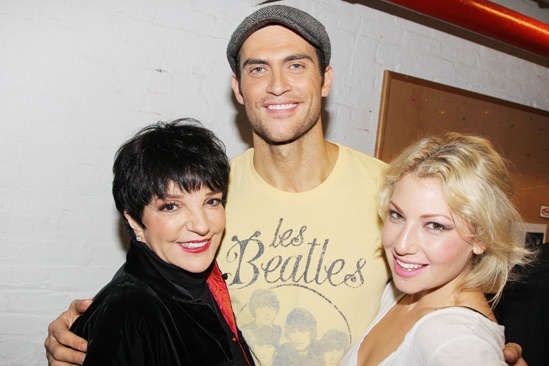 Liza Minnelli congratulates Cheyenne Jackson and Ari Graynor. Liza Minnelli, Joan Rivers and more visit the stars of The Performers on October 23, 2012.